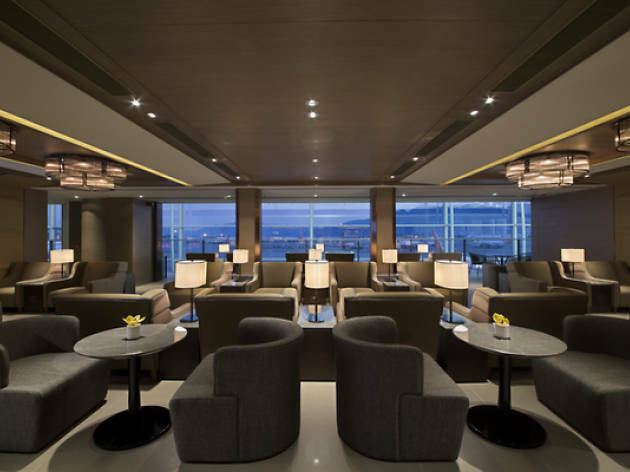 The 24-hour Plaza Premium Lounge is the newest lounge to open in Hong Kong International Airport and boasts a modern, swank interior. 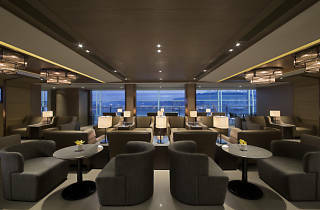 The lounge has fantastic facilities that range from private resting rooms and showers to internet workstations. The lounge also offers a spectacular range of food and drinks, including their signature homemade XO sauce and local-style fish ball noodles. A luxurious treat for any traveller at a starting rate of $580 for two hours. And yes, they even provide massage services like reflexology and aromatherapy massage.